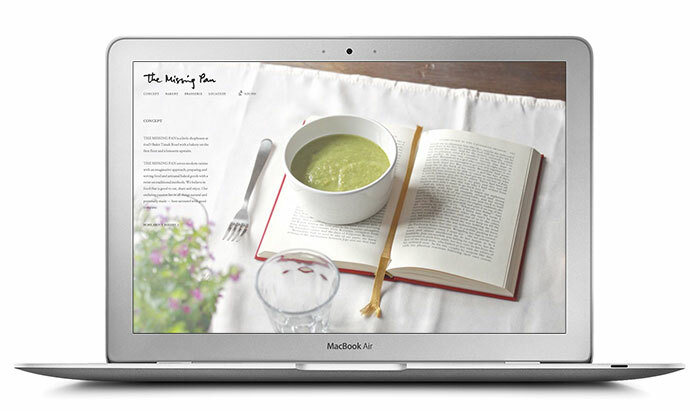 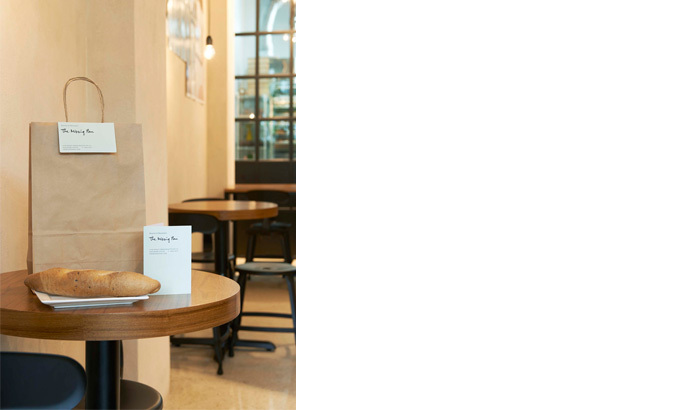 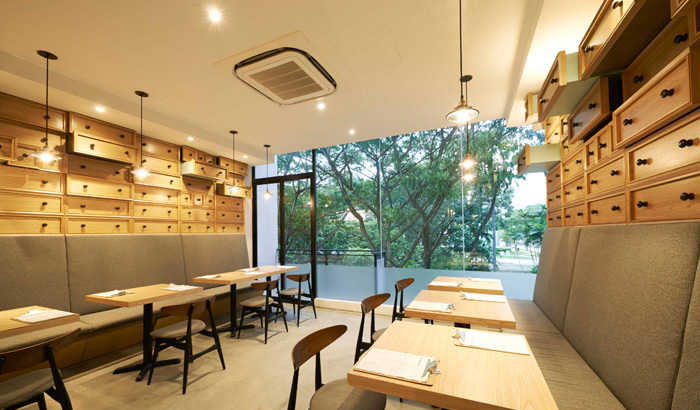 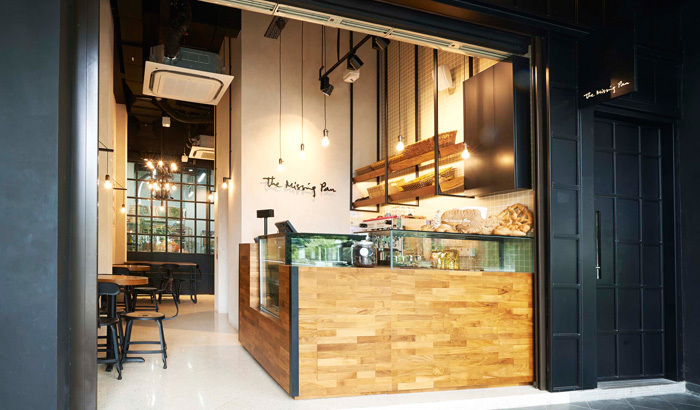 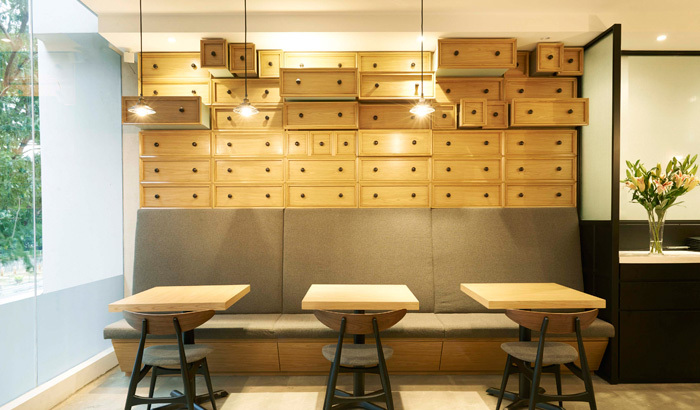 The Missing Pan serves modern cuisine with an imaginative approach; preparing and serving food and artisanal baked goods with a twist on traditional methods, by seemingly removing commonly used kitchen equipment from the equation. 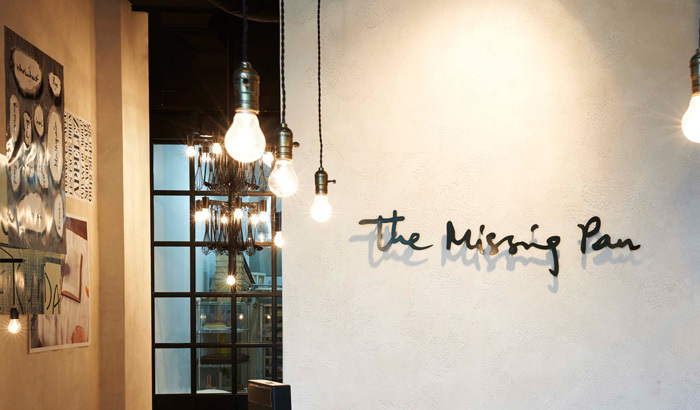 The name The Missing Pan invites curiosity and conjures up scenes of a busy chef who has lost his pan, and a bustling kitchen of animated crockery and runaway spoons. 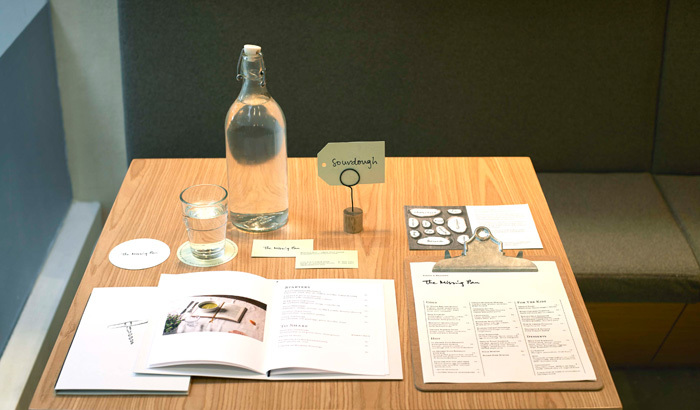 A whimsical space where magical things can occur, photo-book menus of quirkily arranged food settings play out scenarios when the pan goes missing. 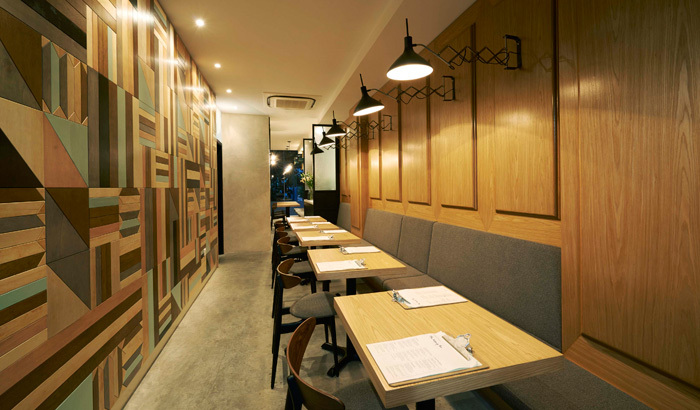 At the first floor, a mishmash of fictional ‘Missing’ posters plastered on the bakery walls add to the intriguing atmosphere of an off-the-beaten-path French brasserie. 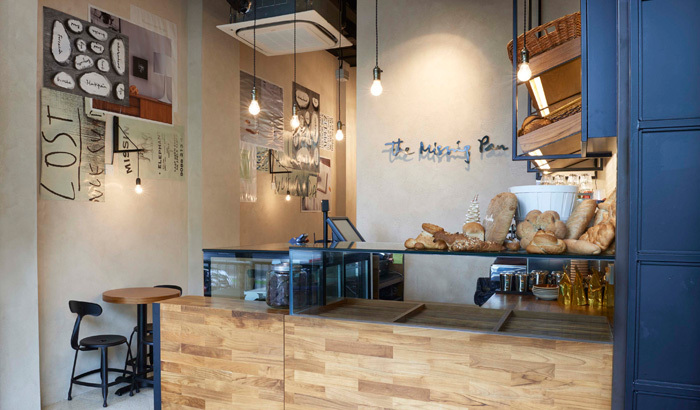 The Missing Pan’s handwritten logo refers to an enduring passion for all things natural and personally made ― such food is best savoured with good company.